Run Internet Information Services (IIS) Manager and select your site. Now go to Request Filtering and click Edit Feature Settings… in right pane. 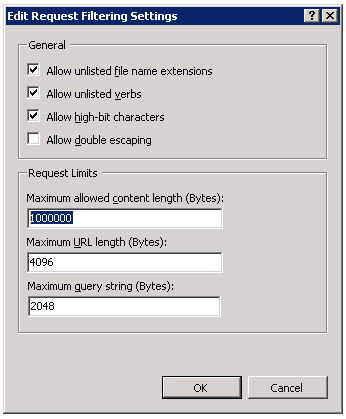 In the new window go to Maximum allowed content length (Bytes) and type your maximum value for uploads. Best way to setup your PHP for only one site (not polluting global config) is to create .user.ini file in root of your project. ; The maximum number of files allowed to be uploaded simultaneously. ; The maximum size of an uploaded file. ; Sets max size of post data allowed. This setting also affects file upload. To upload large files, this value must be larger than upload_max_filesize. 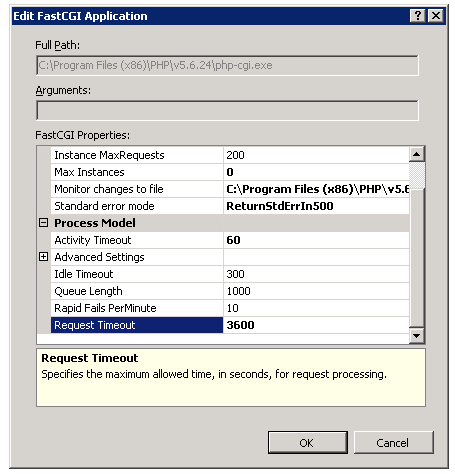 Go to root of your server configuration and find FastCGI Settings, select version of PHP you’re using and click it two times. Only value you should be interested in is Request Timeout. You should hack i to your needs. It simply means how long client might be connected to your server (it’s in seconds – 3600 is one hour). * Long file download tester. 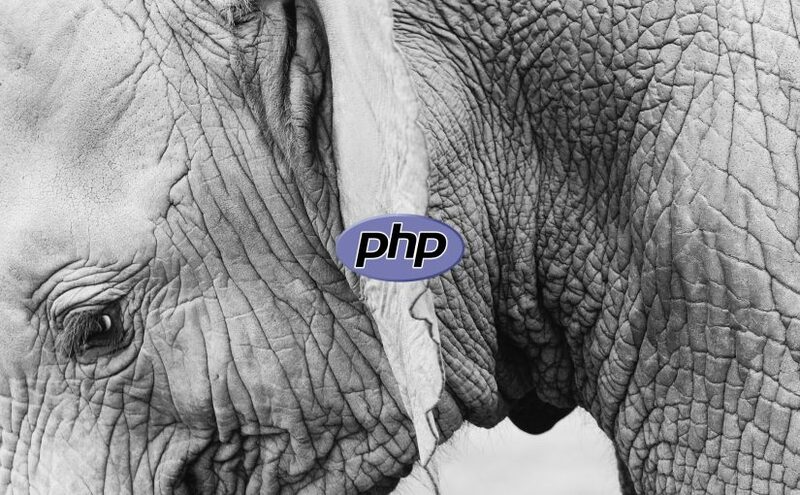 * You can test very long file downloads using PHP. Next Next post: How to install Spotify on Loki 0.4.1?